Many of you, Qt fans, may remember the recent alpha 2 update of the Qt application development platform for Tizen. It has enabled Qt applications to natively run on actual Tizen smartphones. This means your Qt applications for smartphones can be published in the forthcoming Tizen Store what makes them easily available to users of Tizen devices worldwide. Disclaimer (12 July): We're committed to help whenever possible, however as explained elsewhere we're not affiliated with Tizen organization or Tizen Store administrators so we're not responsible for handling submissions of Qt apps to the Tizen Store and/or for the Tizen App Challenge. The Store has not yet been opened to smartphone users but developers can already submit their apps. For your convenience the Qt Controls app can be independently downloaded from here as an installable TPK file. Full open source code is also there so you can use it to test the technology on your computer or your phone. Up-to-date version is always accessible in a qtquickcontrols-tizen.git repository linked at http://qt-project.org/wiki/Qt-for-Tizen-Source-code. 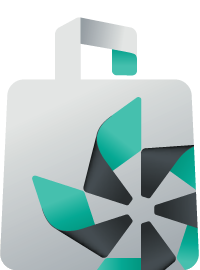 Since a preliminary solution for packaging and installation already exists, Qt apps can now be implemented, packaged and installed as required by the Store and the Tizen compliance. At the moment the process is manual but suitable tools and documentation would be published within one week including easy tutorial based on our experience gained so far. Earlier than later you can also expect a Qt Creator integration plugin that facilitates creation of TPK for Qt applications. That would be a core part of Qt SDK for Tizen. 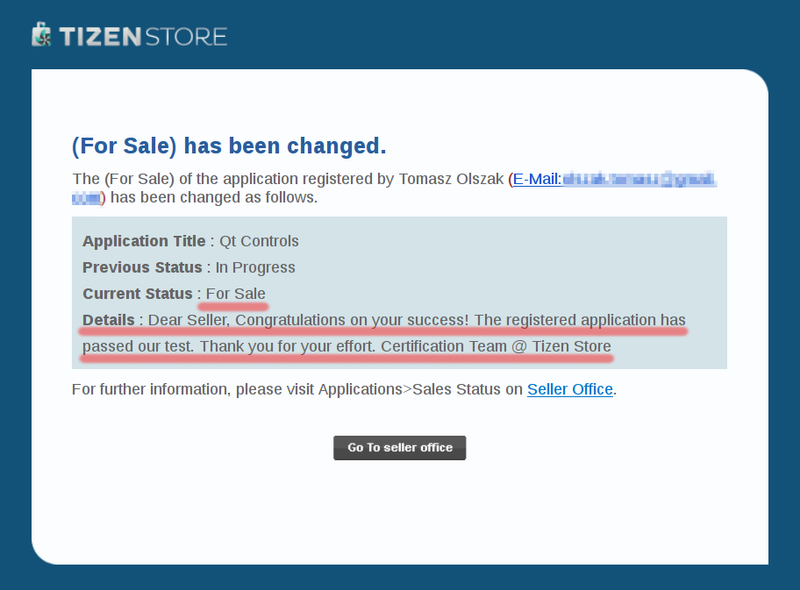 Finally, we would like to say thank you to the administration of the Tizen Store for testing. 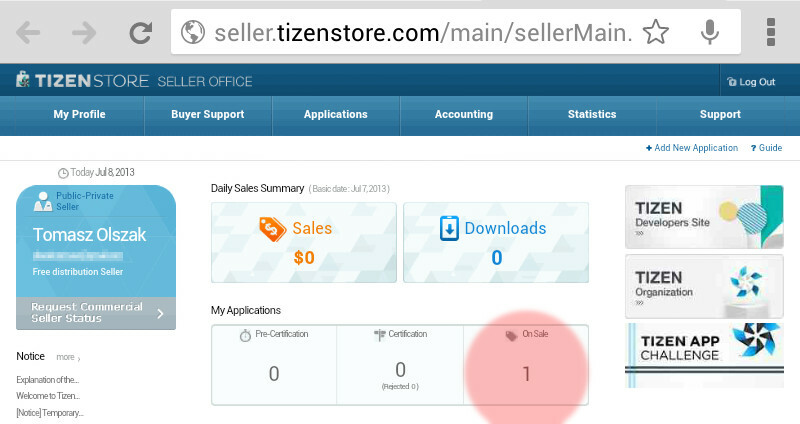 Contact us also if you want to see your new or ported application submitted to the Tizen Store. We have seen a lot of excitement around Qt for Tizen already but we're eager to see more!